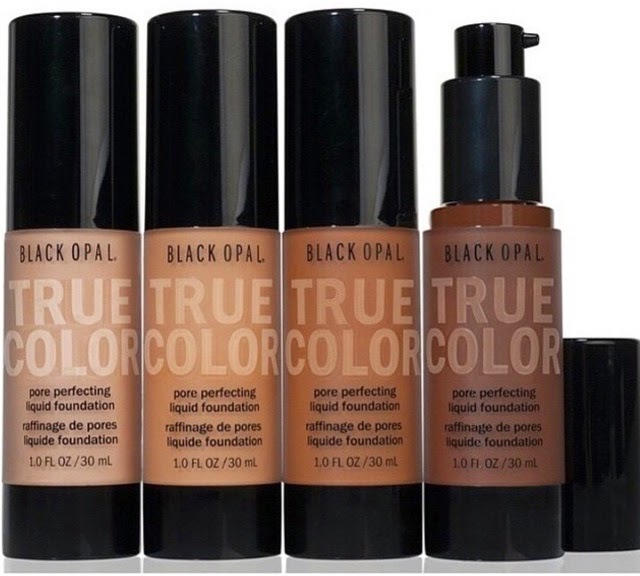 NEW Black Opal True Color Pore Perfecting Liquid Foundation Now Available! Black Opal is the hidden secret of many Pro Makeup Artists. Their cream stick foundations and finishing powders are staples in many pro kits due to their quality and reasonable prices. Now they are introducing a new oil-free liquid foundation that aims to provide flawless coverage with a high definition finish. The True Color Pore Perfecting Liquid Foundation comes in 12 shades with a convenient dispenser pump. Shades names remain the same names as previous foundations, however, Rich Caramel is not included while Champagne Beige is a new addition. It's exclusive poreless technology helps minimize the appearance of enlarged pores, controls excess oil and renews skin natural radiance. It has an oil, fragrance and paraben-free formula, which makes it suitable for all skin types, including sensitive. 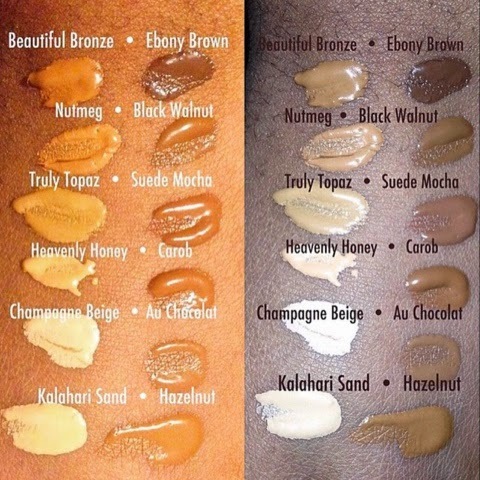 Toi Wagner, who was able to test the product, says although the shade names are the same as previous foundation products the colors are lighter. She normally wears Beautiful Bronze/Hazelnut but in this foundation she found she needed a shade darker, which is Carob. 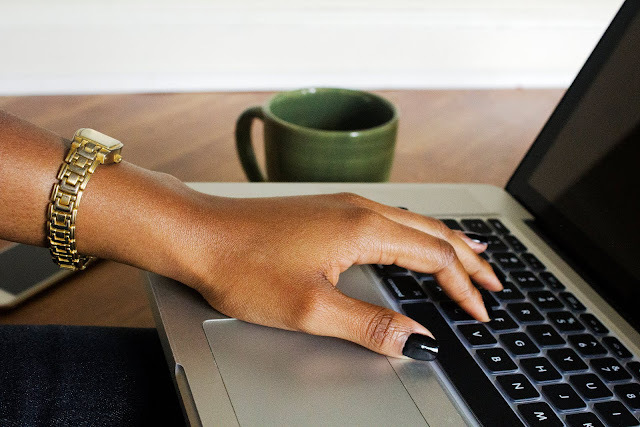 She noted the foundation has a matte finish with medium yet buildable coverage. The cost is $10.95 for 1oz of product. For comparison, Mac Cosmetics 1 oz foundations costs $32-42. I'm very interested in trying this out. If you are too, you can it purchase online here. Otherwise, CVS starting rolling out this foundation late January, Duane Reade will be doing so now and Rite Aid will not carry this until March with permanent displays being added in April. In addition, Walmart will be rolling this out in April. I can't wait to get the Ebony Brown that I ordered via Amazon. I've been using NARS and BH foundation, but I wanted to see if this shade is better. I'm dark and the BH works well, but could be a little closer in shade. I almost got the Black Walnut in this brand because on some photos it looks dark enough. Love that you show photos with and without flash. Thanks for the excellent review. I found it useful.